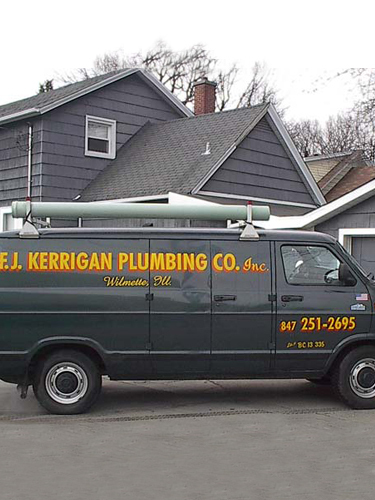 F.J. Kerrigan Plumbing Co. Premier Plumber of the Northshore • F.J. Kerrigan Plumbing Co.
Customers are our reason for being in business, and since 1949 F.J. Kerrigan has been providing them with the highest quality work. 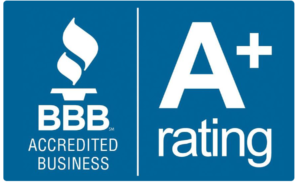 We offer complete plumbing, heating, and cooling services, and guarantee that our work performed is nothing short of exceptional. 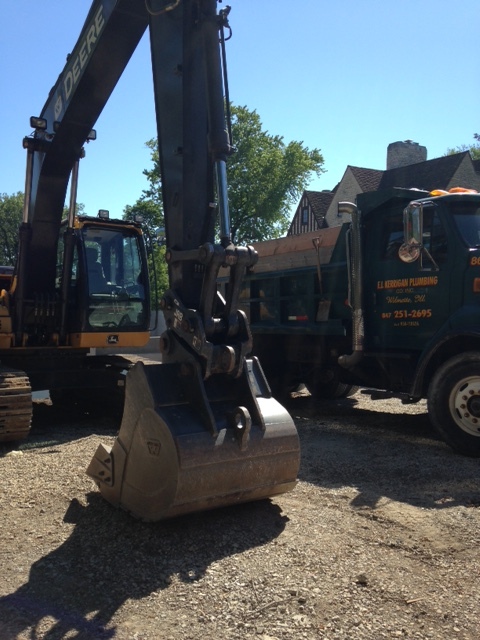 Our knowledgeable service technicians have seen it all and are prepared to tackle any issue they encounter. 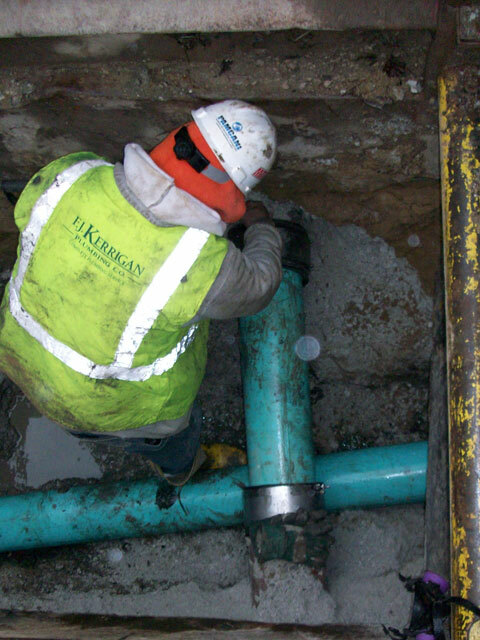 For 70 years F.J. Kerrigan Plumbing has remained fixed in the Wilmette community. We have stood the test of time due to our honesty, integrity, and superior work. Together these values have helped establish a loyal base of customers who have trusted our services for generations. The newest addition to the Kerrigan Team. 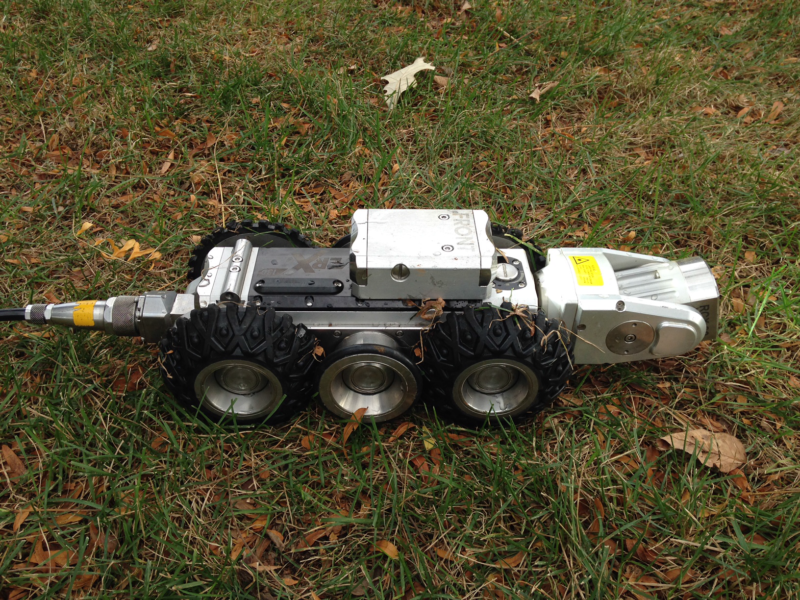 Rovver is our state of the art, sewer video camera. He can inspect sewer lines from 6″ and up. Call or click here to find out more! We have used Kerrigan for more than 35 years. I trust them and don't shop prices, just service. We are very impressed at the level of professionalism. We will call Kerrigan next time and from now on. Kerrigan exceeded my expectations. This was the first time we used them and from now on I will only call Kerrigan! Appreciate the quick response to our problems with the help of a very nice phone representative. 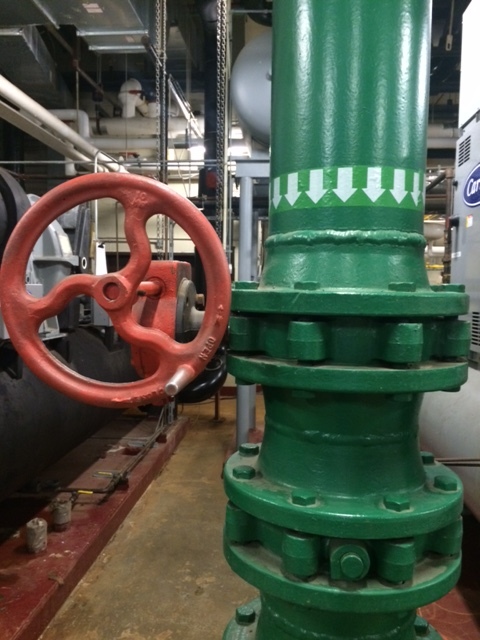 Found the problem promptly and were knowledgeable, efficient and left the work area neat!